Shower rods measuring less than 204"
If you would like to add a message along with your order, (e.g. 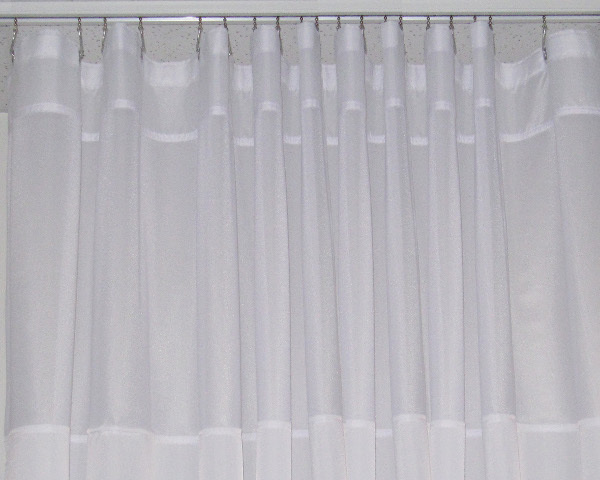 : I would like actual curtain measurement to be 216" wide by 83" long.) you may do so below. All shower curtains are constructed with a reinforced triple folded header, 1⅜ inches wide, reinforced with a strip of no-tear buckram, and have 36 metal rust proof grommets. 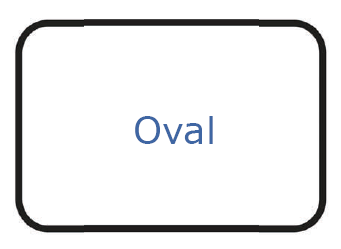 Side hems are ½ inch wide, double folded. Bottom hems contain a heavy chain weight, covered with a mildew resistant material, which is stitched in to the bottom of the hem. 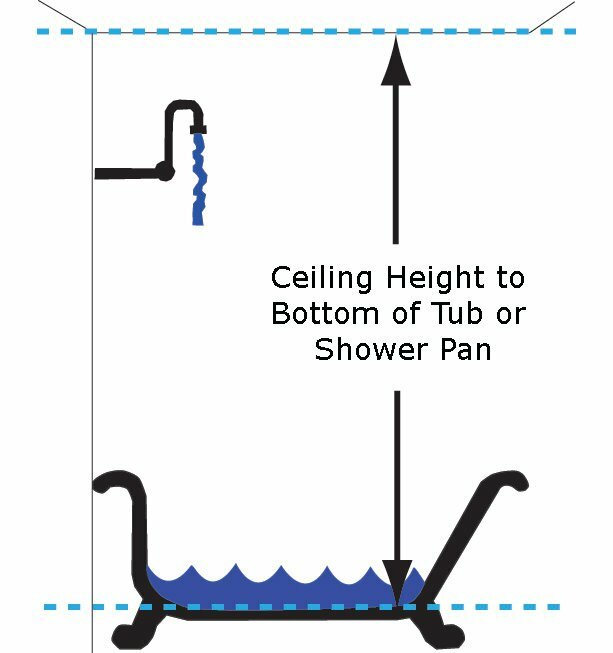 We adjust the length of the liner shower curtain to be about 7 inches from the bottom of the bathtub and ½-to-1 inch from shower pan floor.